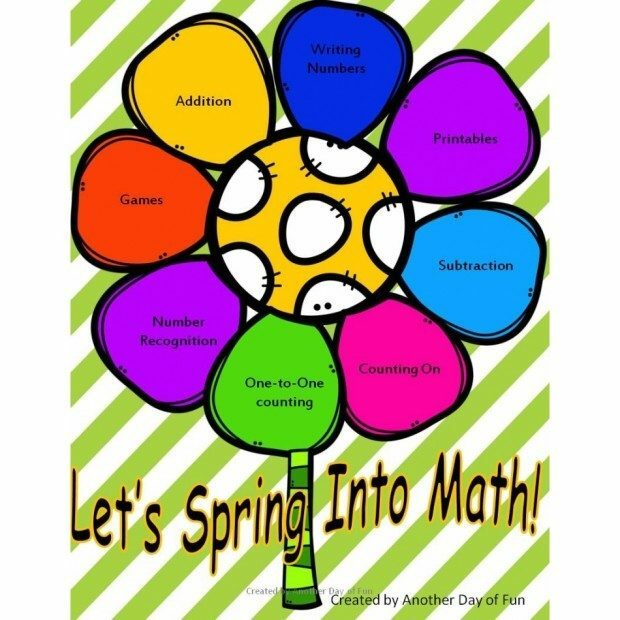 FREE Spring Math Set Preview! You are here: Home / FREEbies / FREE Spring Math Set Preview! Keep your child’s math skills sharp this summer with this FREE Spring Math Set Preview! This is a great way to keep your child learning while school is out. I plan on having a set time every day for learning with my daughter! All activities can be laminated and reused for those of you that are conserving paper. Graphics are “springy” and sure to catch the eye of your mathematician.